BBC Home Entertainment released a video showing a bit about how Tatiana Maslany becomes 7 different characters in Orphan Black . See Also: The Force that is Tatiana Maslany in Orphan Black and The 2013 Emmy Nominations for Outstanding Lead Actress. 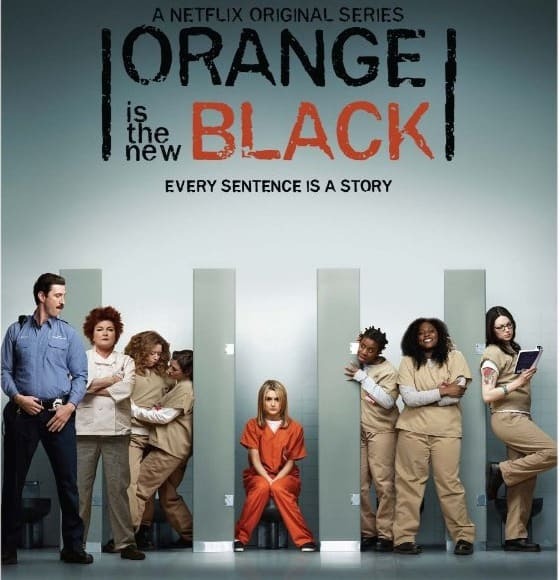 I already posted a general review Orange is the New Black in Orange is the New Black: A Winner from Netflix. 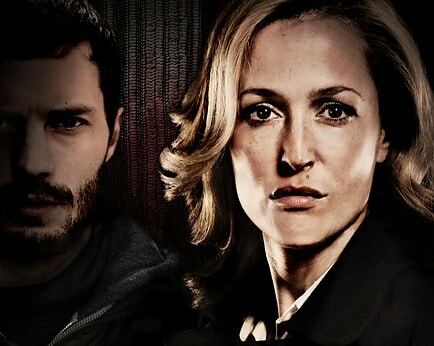 In that review I asked the question, Can you give an entire cast an Emmy for best supporting actress? Let’s talk about the supporting actresses in this series. There are so many and they are all so good at telling their character’s particular story. Who’s your favorite? It’s hard to choose. Every choice is outstanding. 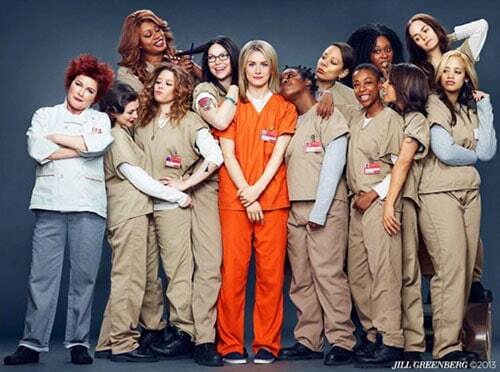 I liked Miss Claudette and Sophia and Nicky and Tiffany ‘Pennsatucky’ Doggett and Yoga. And Red – Red is a scene stealer. I liked Kathryn Kates in her tiny but perfect part as Larry’s mother. So many good choices. But I’m asking you to choose, so choose I must. 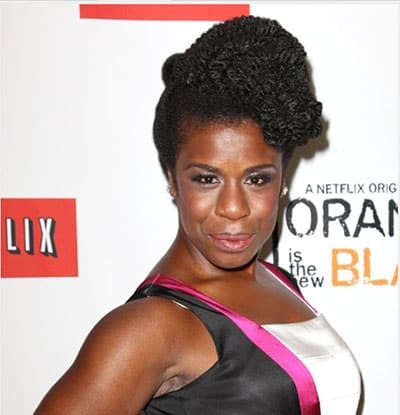 I’m going with Suzanne ‘Crazy Eyes’ Warren played by Uzo Aduba. Crazy Eyes is a multiplicity: bit off the rails, a bit violent, a bit wiser than Solomon, a bit of a poet, and smart, smart smart. Uzo Aduba gives her a certain charm and warmth that I found delightful. She also nailed the requisite crazy looking eyes when needed. Her physicality in this role made Crazy Eyes believable and real. A favorite episode with her is when Crazy Eyes hears there might be an “acting opportunity” in the prison (a contingent of juvenile delinquents are coming and inmates are asked to talk to them), she marches in and announces, “I want to play a role. Like Desdemona or Ophelia or Claire Huxtable.” She’s smart and funny. When the juvenile delinquents appear, Crazy Eyes does a brilliant reading of some lines from Shakespeare’s The Tragedy of Coriolanus . Who did you like the most? Why?